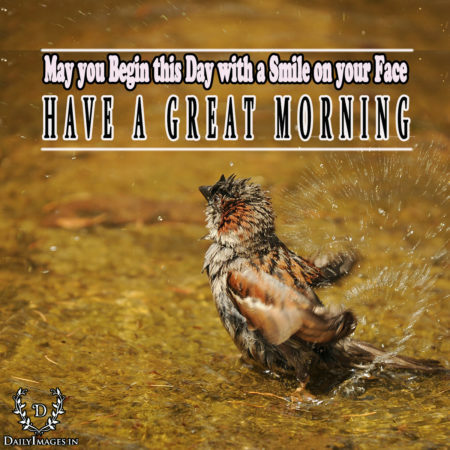 May you begin this day with a smile on your face. have a great morning. Let's smile, and be Greatful for another day. Good Morning.